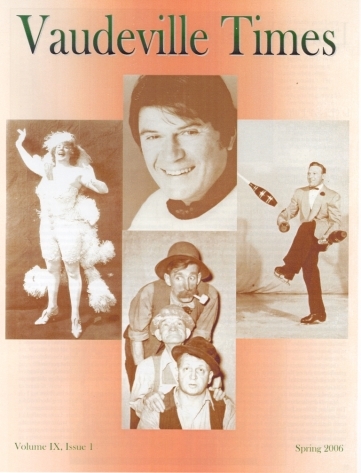 Volume IX, Issue 1: Eva Tanguay, Willie, West & McGinty, Larry Storch and Larry Weeks. 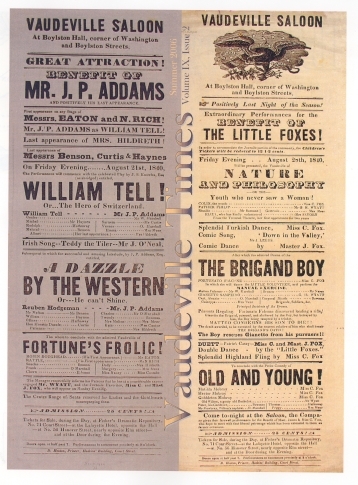 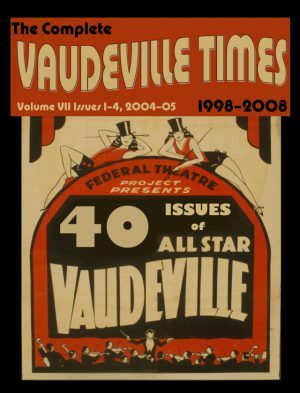 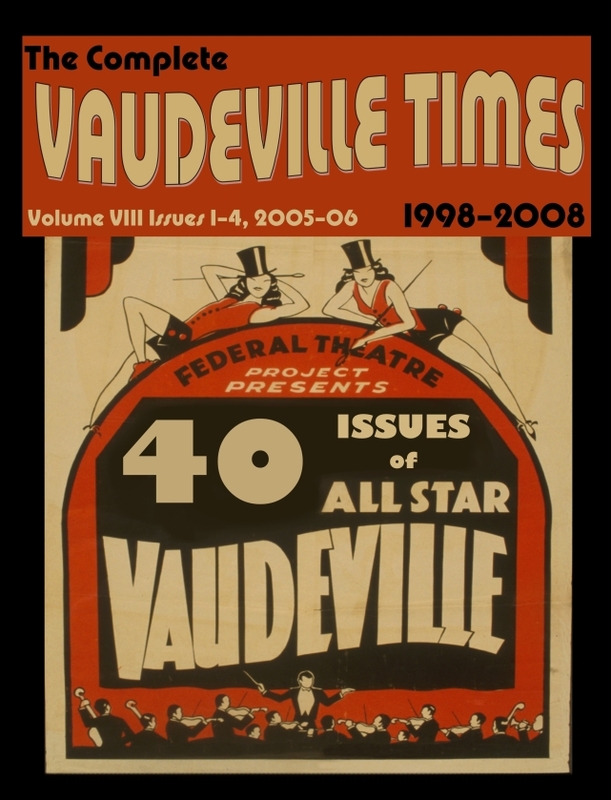 Volume IX, Issue 2: Boston vaudeville History XI, performers and venues, B.F. Keith, E.F. Albee & Reviews. 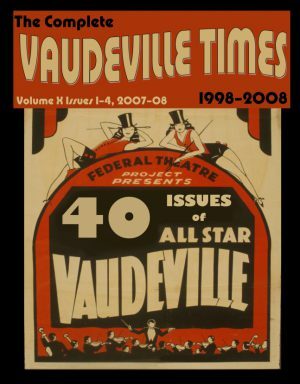 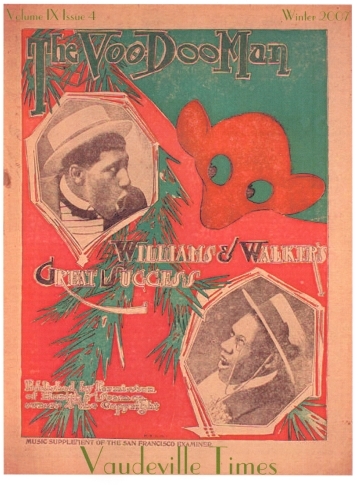 Volume IX, Issue 4: Bert Williams, Aida & George Walker, Ed Santoro, Margaret Marlow & Baby Victory, Houdini reviews & Report from Chicago.